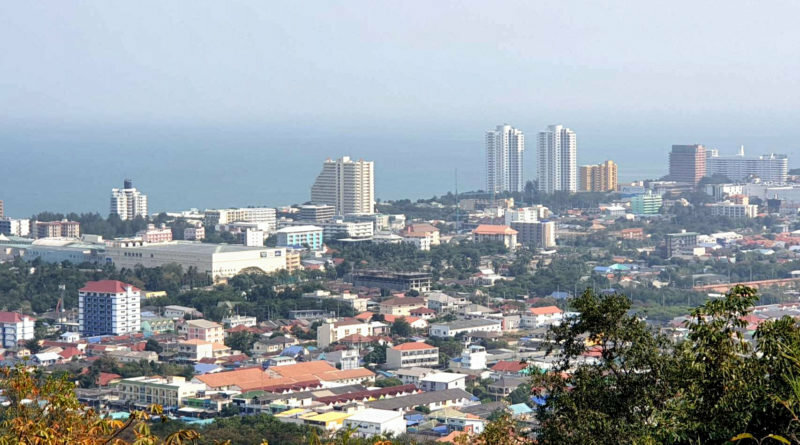 A leading environmentalist in Prajuab Khiri Khan has responded to suggestions that Hua Hin and Pranburi have been hit by PM2.5 smog particles. She said it's not true - what people are worried about is just vapor coming off the sea. Jirat Pranprasit said that many tourism operators had contacted her in a panic saying that smart phone apps showed hazardous levels of particulate matter in the area. She said this was not true. She accepted that factories and sugar cane burning in the area was being monitored. But the reason for the haze - and the confusion - was simply vapor coming off the sea.